All sports need inspirational individuals who motivate people to take part and stay involved in sporting activity. The solution is the Activator who could be quite simply anyone - an interested parent, spouse, sibling, an active triathlete, a qualified coach or Technical Official. Activators may take on a variety of roles depending on their environment, ranging from welcoming people to organising activities and leading the activity (not coaching it). 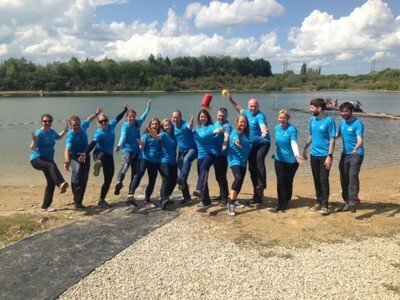 The common theme is that Activators provide training opportunities for participants in an inspirational fun social manner, leading them to return to the sessions again and again. A perfect option for someone who might want more of a role in a club but might not feel confident to take the leap to becoming a qualified coach or indeed become a technical official. To provide passionate and enthusiastic individuals (18+ Years of Age) with the confidence and skills to lead a variety of activities aimed at encouraging participation within the sport. 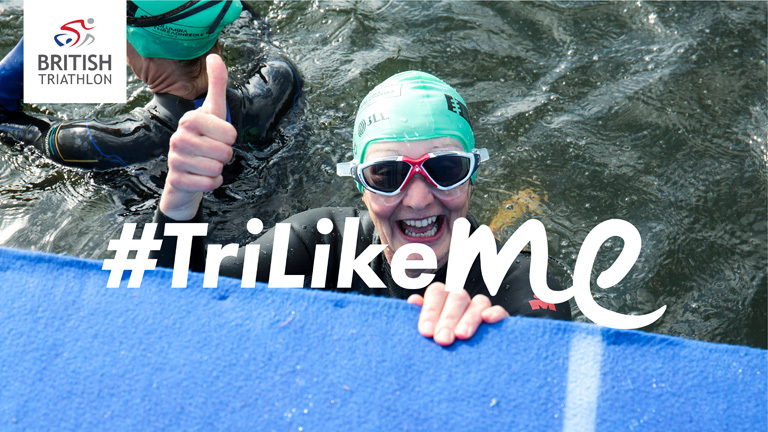 To inform, inspire and cultivate connections in their local clubs and communities, with initiatives such as GO TRI. Roles and responsibilities of a Activator. 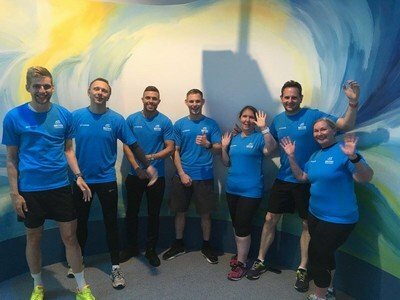 Planning and organising a Group Run session (Practical). Group cycle ride planning activity (Practical). Reflection & action planning is encouraged throughout the day. Supporting Coaches sessions (swimming) – Role and remit. Safety management, planning, Equipment, participant motivation, Equity and communication are all core themes to the day and covered in each section. This course will be very similar in rationale to the above Activator course, however specifically designed around supporting organised open water swimming sessions in approved venues. 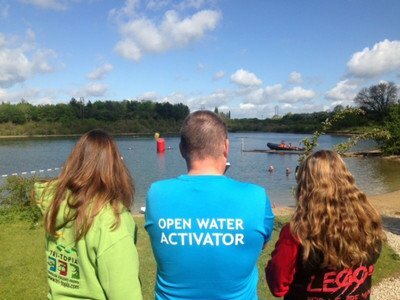 The Open Water Activator course will be heavily focused around safety and risk management and supporting open water swimmers. This is NOT a coaching qualification. Individuals who aspire to become a coach much complete a formal coaching qualification.